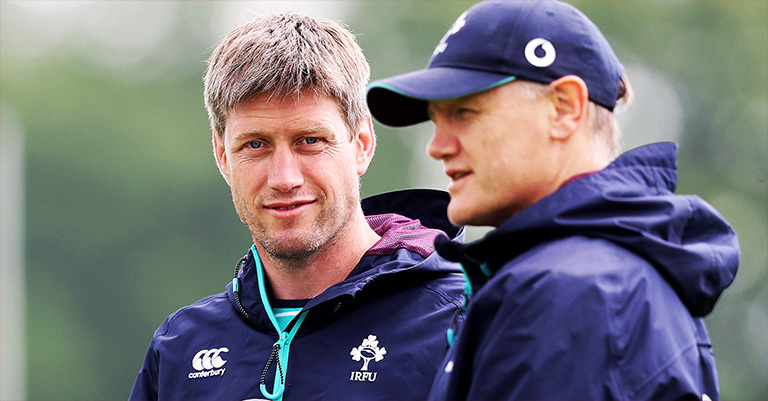 Ronan O’Gara would be “interested” in a freelance consultancy role with France ahead of the Rugby World Cup in Japan according to a report by French publication L’Equipe. Reports this week revealed the FFR are interested in acquiring O’Gara’s services as they look to strengthen their backroom team after a disappointing Autumn series and Six Nations. O’Gara has a proven track record in France having spent over four seasons in the Top 14 at Racing 92, helping to guide them to a league title as well as a Champions Cup final during his time there. Should the move materialise O’Gara wouldn’t be able to come on board until around June/July because of his commitments with the Crusaders. But a short-term consultancy role for the France’s warm-up games and the World Cup itself could be a excellent move for both parties.